Pair of 2 pole dancer highball glasses. You get 1 guy & 1 gal in this set. 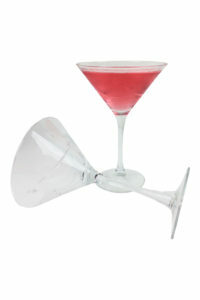 A little naughty yet nice, these glasses are great for that perfect cocktail party.